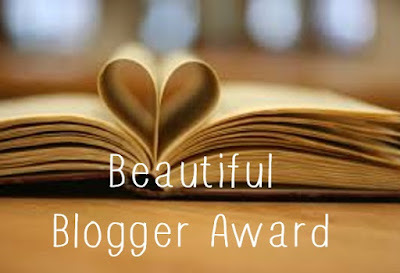 Thanks to the amazing Ellie @ Elles Belles Bookshelf for nominating us for the Beautiful Blogger Award! We are honored that you choose to think of us for such a reward! 1. Link to the blogger who nominated you (see above). 2. List 7 random facts about yourself. 3. Nominate 7 creative, beautiful bloggers. Find out my random facts and nominations!